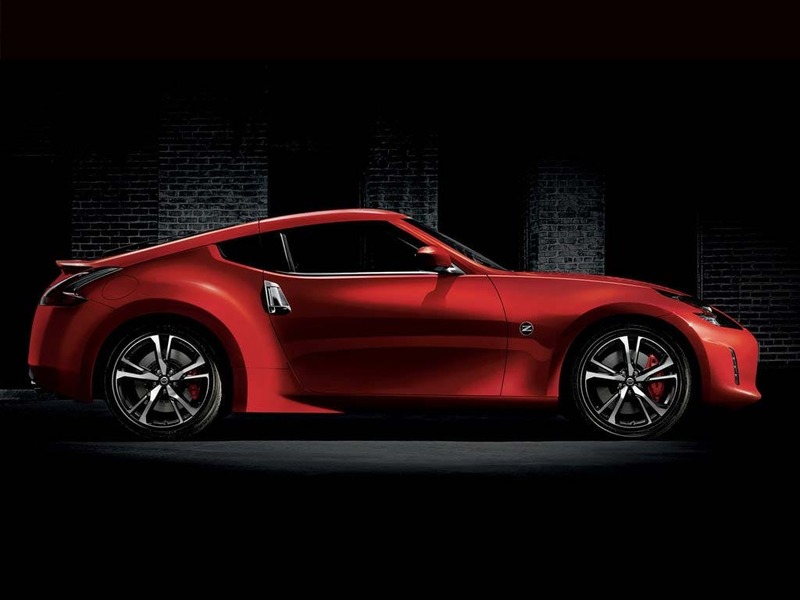 The Nissan 370Z is a dynamic sports car which gives unrivalled levels of performance and handling, providing motorists with unforgettable driving experiences on every journey. 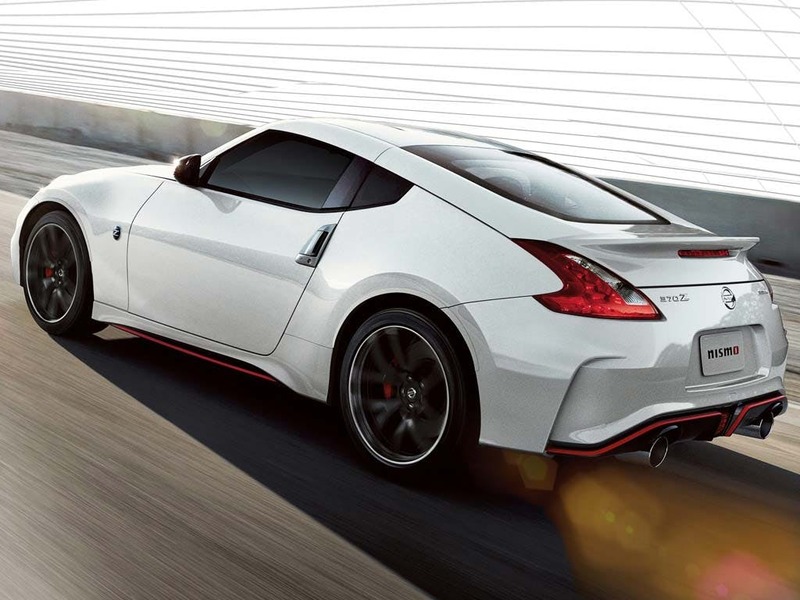 Stylish as well as functional, the 370Z features all the hallmarks of Nissan's well-known attention to detail. As the latest in a line of vehicles that can be traced back to the 240Z of 1969, the 370Z is a natural successor to the brand's heritage. 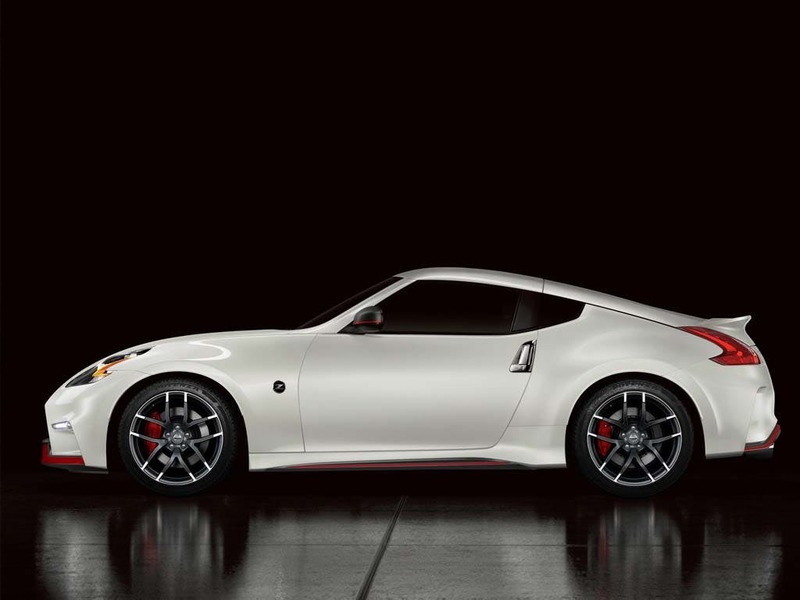 Nissan has upgraded the 370Z line, providing the current version with new bodywork that is both sleek and slender, combining contemporary design with improved handling and aerodynamics. Wheel options include the standard-level 18-inch types, and there are the option of 19-inch Rays alloys in the GT Pack. The projector-type bi-Xenon headlights are a particular highlight of the exterior, and come complete with a headlight washer and an auto leveller. At the rear, the lights utilise LED technology, and the high-mounted stop light sits above the dual exhaust pipe stainless steel finishers. 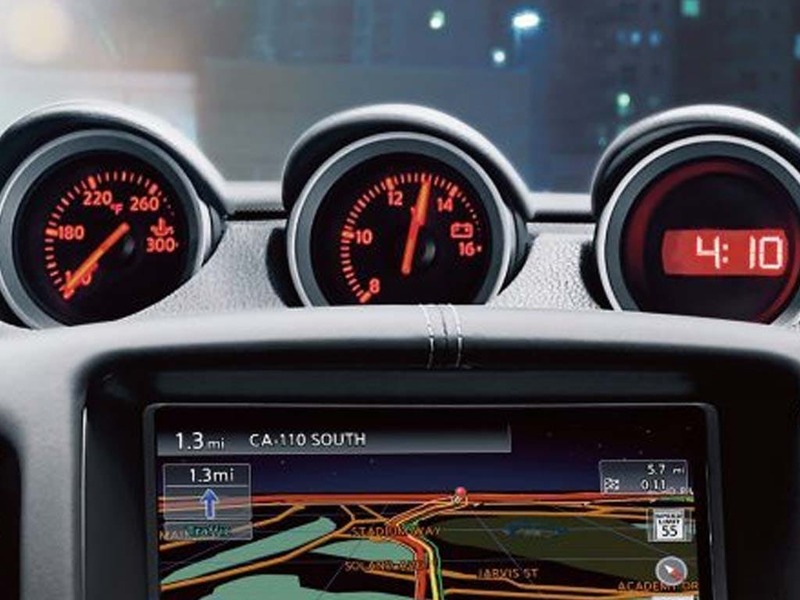 Inside the 370Z, the driver and passenger will enjoy a comfortable cabin experience that combines domestic car luxury with racing-car style. A large and clear centre column forms the centrepiece, providing the access point for all of the 370Z's technological features. 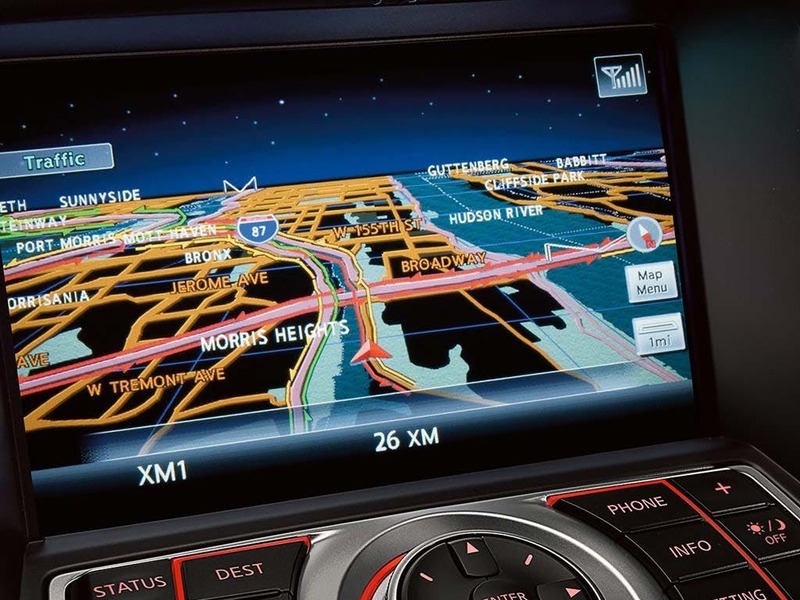 The radio/CD player is incorporated within the dashboard and has four speakers to provide all-round audio entertainment. 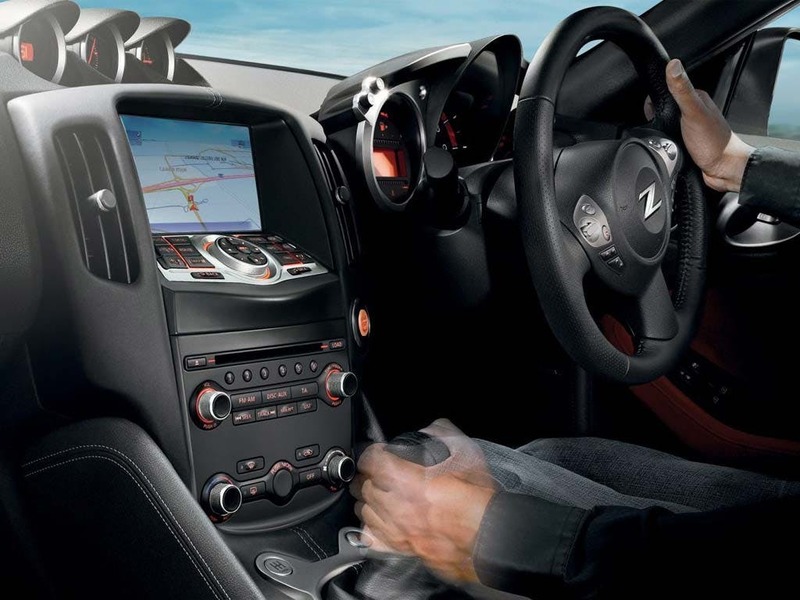 The multifunctional steering wheel gives controls to the radio/CD player and the Bluetooth® functionality. 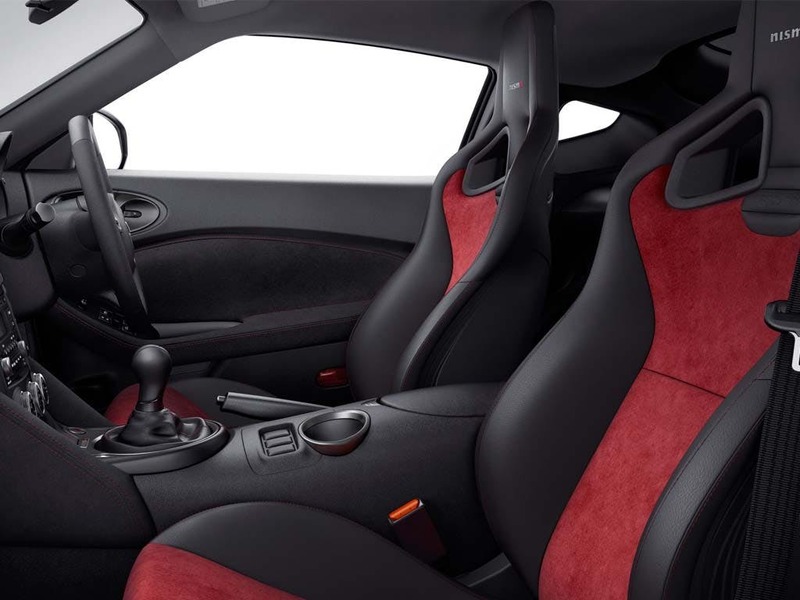 Black woven carbon seat cloth is used for the vehicle upholstery, and black cloth trim is used for the doors. 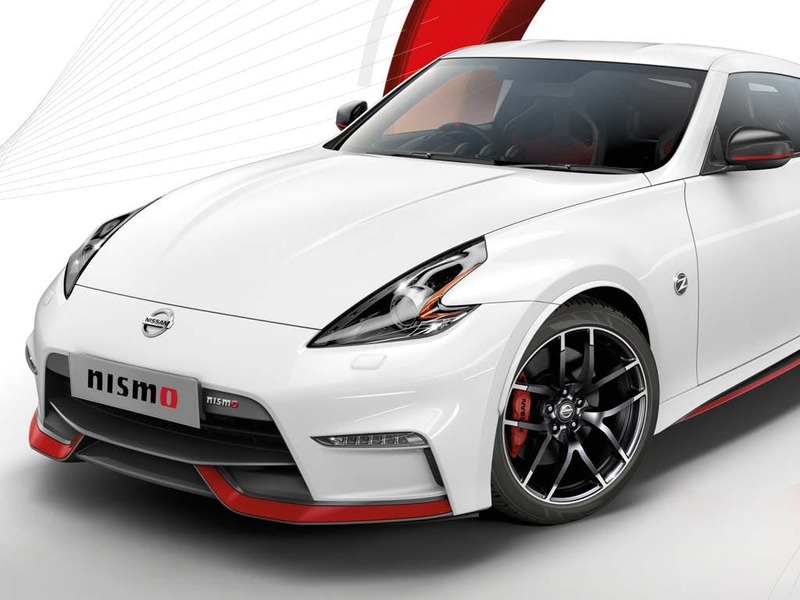 A 3.7 litre V6 engine, available in six and seven-speed manual and automatic transmission, can propel the car from 0-62 in just 5.3 seconds - or 5.2 in the case of the "Nismo" model, the engine of which produces 344PS to the 328PS of the conventional model. The maximum speed is 155mph, whilst combined fuel consumption and CO2 output is 26.9mpg and 245g/km respectively. Nissan's safety features include driver and passenger seat airbags, and side and curtain airbags for the additional protection of the vehicle occupants. Safe driving assistant systems include Electronic Brakeforce Distribution (EBD) and Anti-lock Braking System (ABS), and an unlocked seatbelt warning system informs through an audio alert should the seatbelts not be fastened. 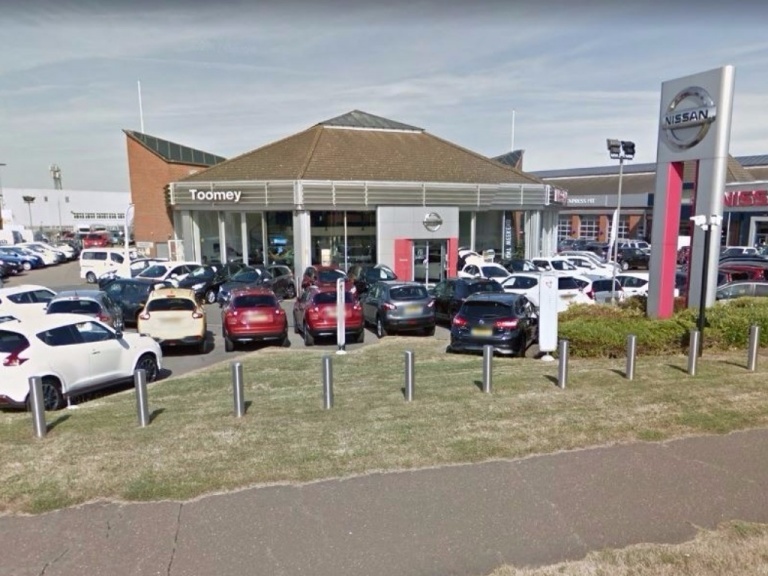 Toomey Motor Group Nissan is dedicated to bringing a wide range of Nissan vehicles to the Essex area, and operates from our dealership in Southend and Basildon. 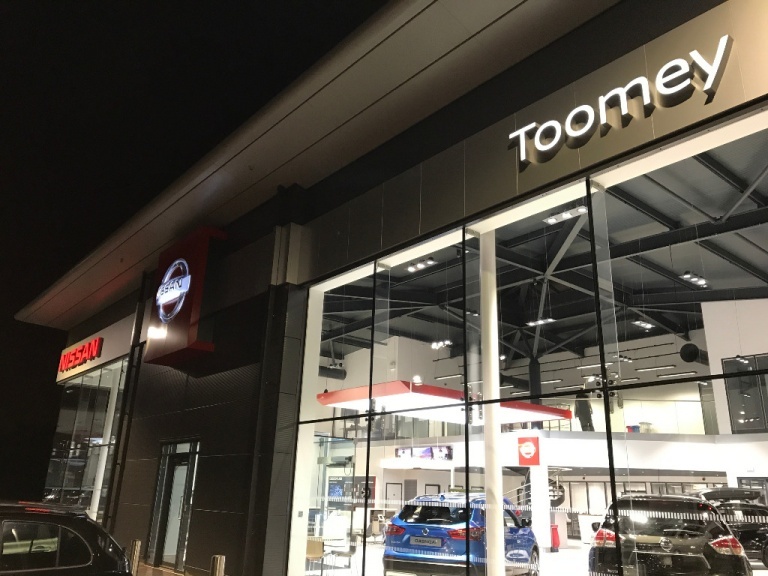 Visit us in person to see our available stock, as well as to ask for details about our vehicle valuation service and affordable finance packages. 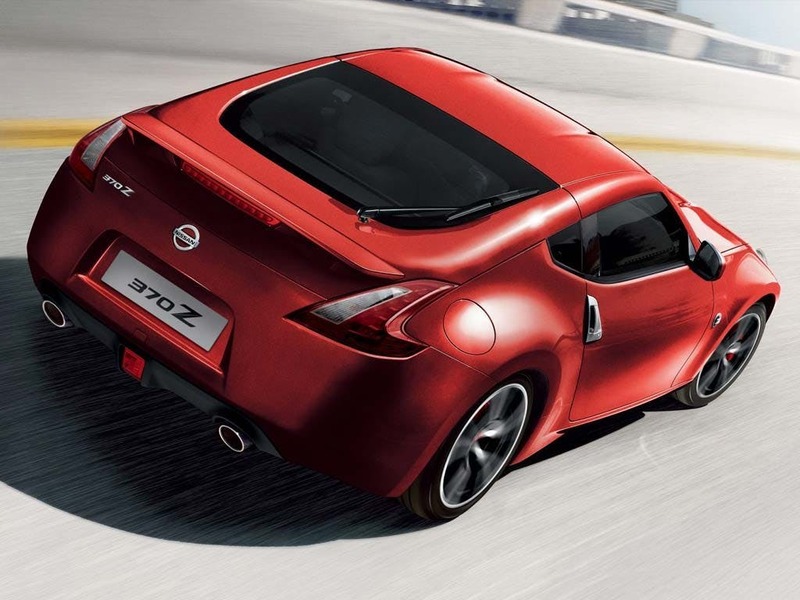 Contact us today if you would like to know more about the Nissan 370Z, and to arrange a test drive with us.